Please direct all correspondence to africanhopelc@gmail.com. Address: Junction of Street 107 & 159 , Maadi, Cairo. 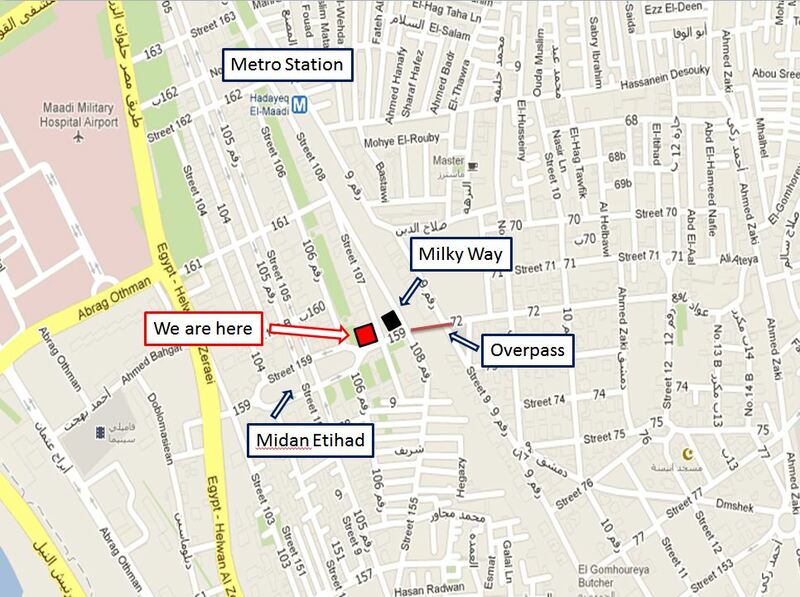 We are 5 minutes walk from the metro station Hadayak Al-Maadi, on the side of the Cornish.